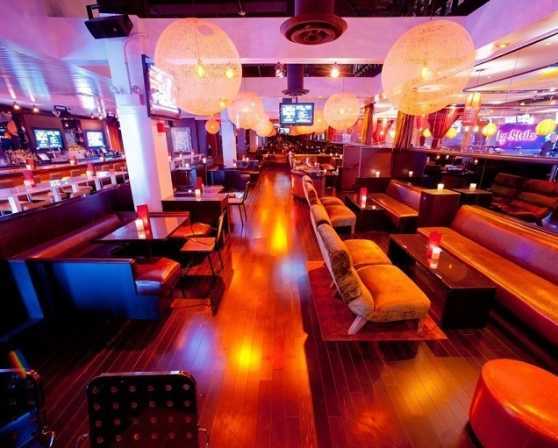 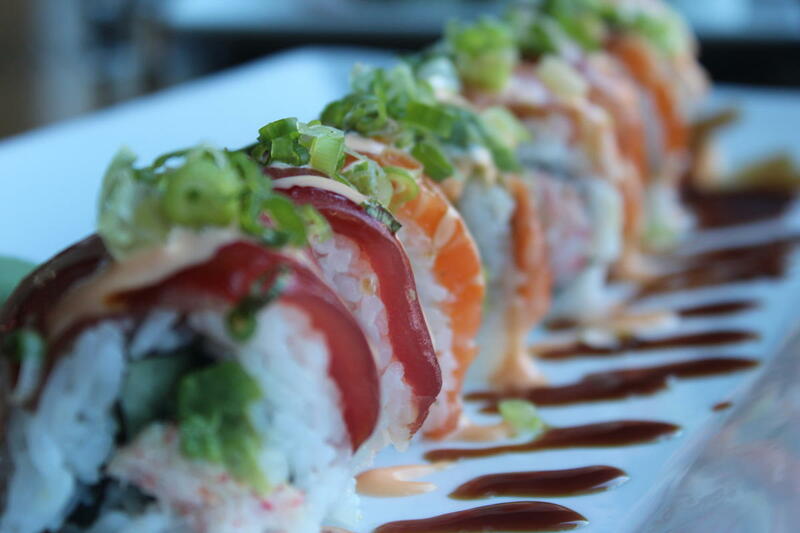 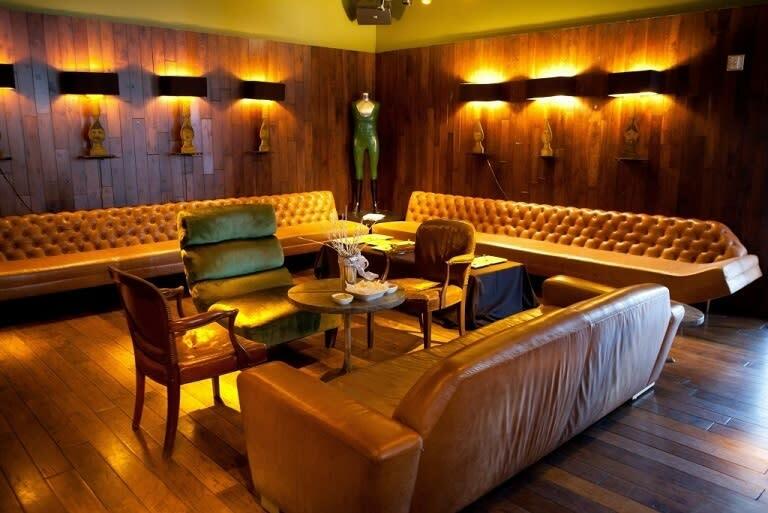 Lucky Strike Social offers upscale party spaces, sophisticated menus, full-service bars, and cutting edge a/v systems. 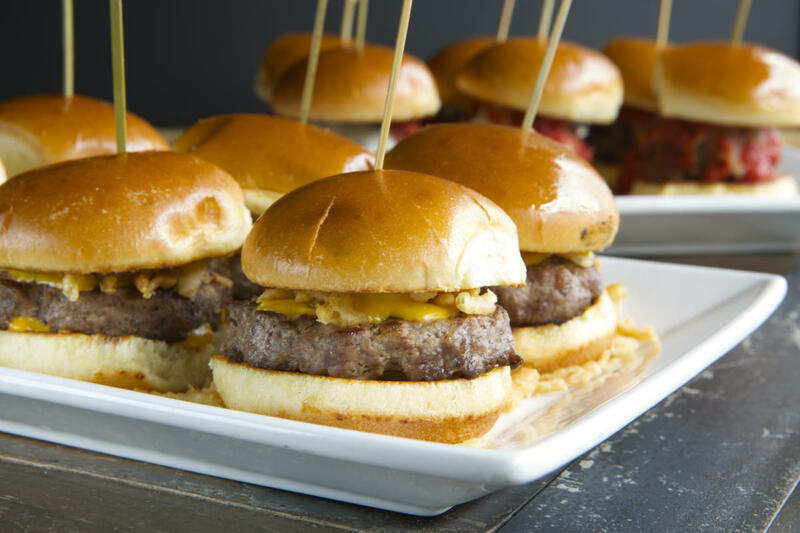 Our party packages offer food, beverage and entertainment options to accommodate any party. 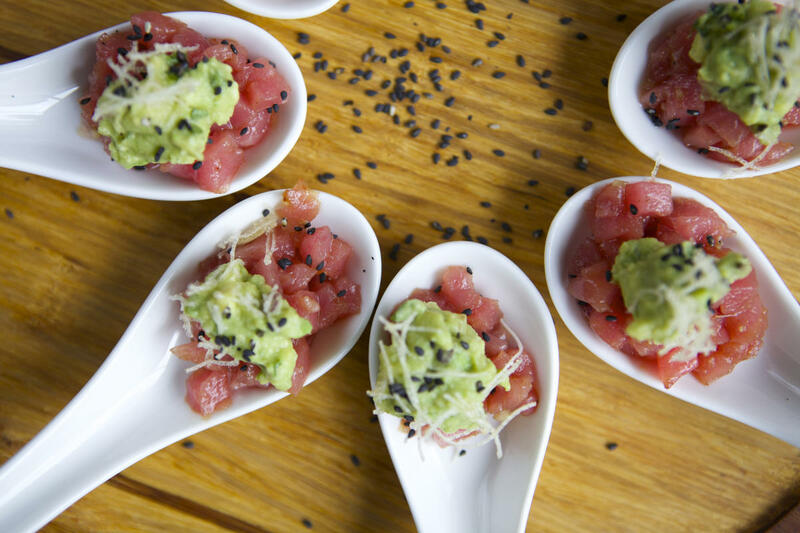 Our professional event planners can work with you to create the perfect party package to fit your needs. 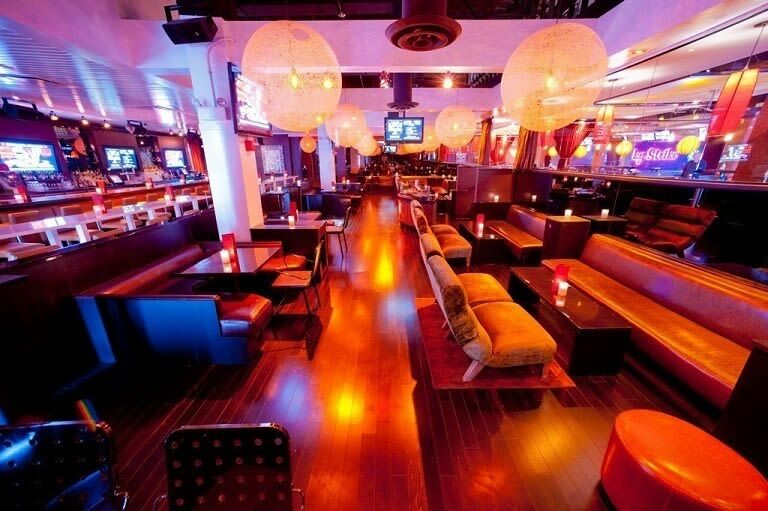 For an unforgettable night, plan your next event at Lucky Strike!